Android has already spawned on millions of smartphones and tablets. The apps store of android is itself housing thousands of apps and Android is being continuously upgraded, modified, reformed, revamped to feature more sophistication with ease and usability. 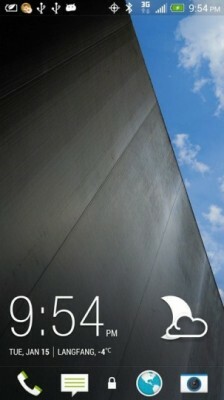 As have been reported from time to time, the next version of Android ie. Android 5 is Key Lime Pie. With every new release of Android OS, a potentially new market for more smartphones and tablets is created and lots of new scope arises for the companies, developers, and users. 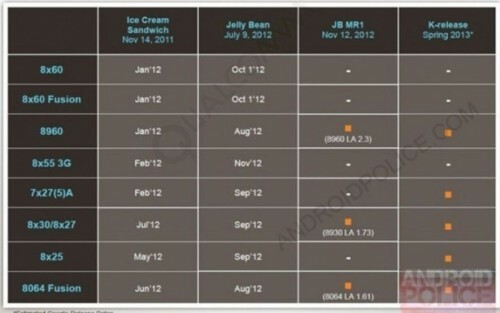 As per the new leaked document of Qualcomm by Android Police, Android Key Lime Pie will be released in Spring, this year. Google is going to hold Google I/O conference this year from May 15th-17th and we highly expect them to make official announcement of Key Lime Pie. Till then, we’ve to keep patience. 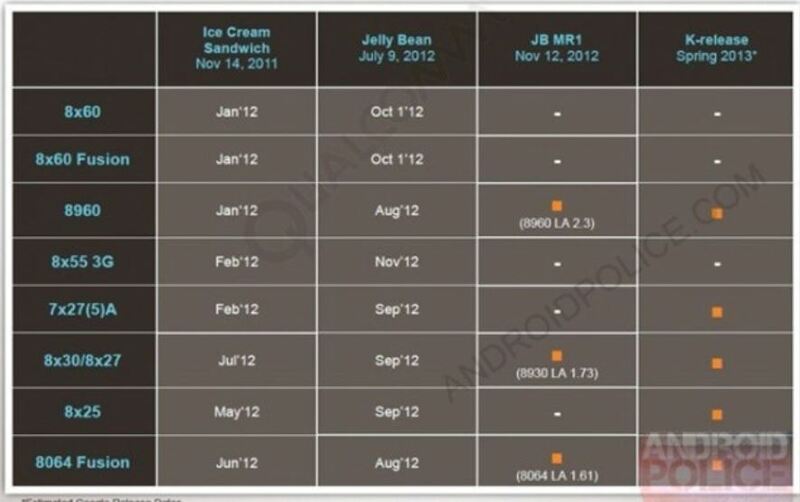 As you can see in the images posted here, it details the timeline of android os. In the second image below also, you can see the possible release schedule. 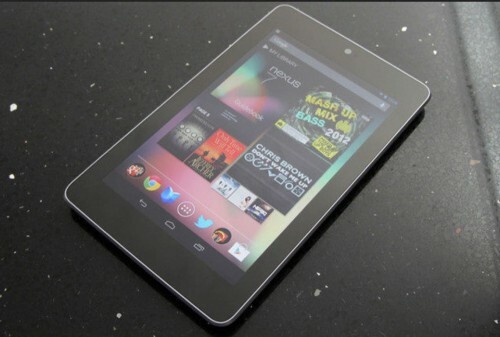 Google’s Nexus line of handsets will be the first to experience latest Android Key lime Pie os as is the trend. High-end phones released in 2012 will be upgraded to Key Lime Pie. New upcoming phones like Galaxy S4, Motorola X Phone may come with Key Lime Pie on board. Keep connected with us for more updates and android news. Don’t forget to point out your expectations i.e. new features that you want in Key Lime Pie Android OS.